In the last months, my “Fiori 24h” series has literally traveled the world through websites, blogs and tumblr posts. It all started when I published it in my Behance profile, where it had good success (even arriving in the “Photography served” section). Somebody then posted it on Tumblr, where it has been liked or reblogged more than 20.000 times, and even landed on the homepage! 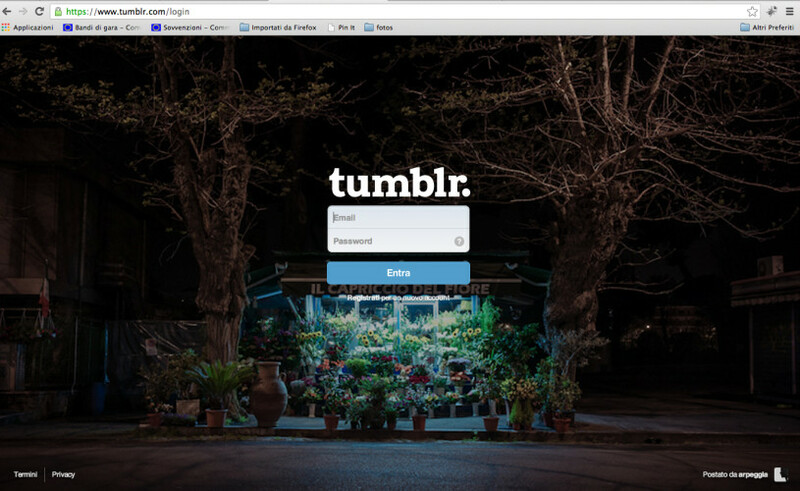 The Tumblr success drew the attention of various international website editors, who have spread the story of the Roman flower kiosks all around the world. I’ve seen this series published in the Netherlands, in Russia, in China, in South America, in Portugal, in Greece, in South Africa, in the USA (by the New York Botanical Garden! ), by renown photography websites as F-Stop Magazine and Urbanautica, and finally in Italy! And it has been great fun!